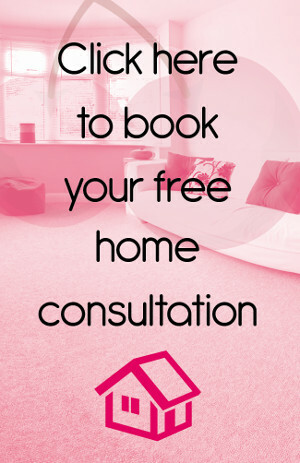 At Cherry Carpets our clients come first. Which is why we only use the best materials on the market for all our jobs. Whatever flooring solution you are considering we will match it with the right tools to make sure that it stays looking great for a long, long time. Ardex has been providing materials for flooring installations for over 60 years. A market leader with subsidiaries around the world, it is still an independent, family-owned business, enabling them to retain their uncompromising quality tradition. High quality and performance are the cornerstones of Ardex products. 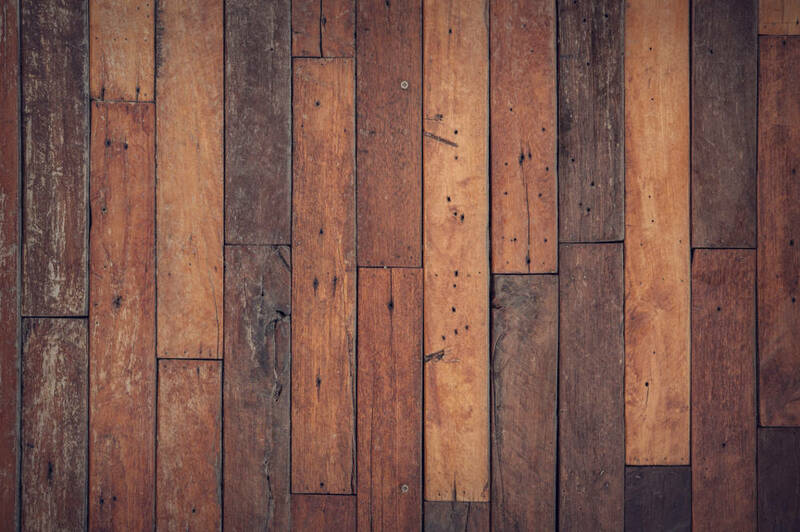 This is why they are important to us – we know they will work well and that you will be satisfied with the final look and feel of your new flooring. Smoothing and levelling compounds: everything we need to ensure that your subfloor is well prepared and even, ready for the application of your new flooring materials. Products include quick-dry compounds for those jobs that need a quick turnaround, and award-winning latex- and water-based compounds, suitable for any flooring type. Repair mortars: from smoothing to finishes, mortar products are key to ensuring that the finished product looks professional and performs well. Damp-proof membranes: particularly applicable in the UK’s humid climate, damp-proof membranes are frequently used to prevent new flooring from warping, rippling, or lifting due to the movement of moisture, and allow for quick laying of new flooring without waiting for days for subfloors to dry. Adhesives: designed to work with smoothing and levelling products, as well as applicable for all common flooring types including tiles and natural stone materials, Ardex offers a wide range of adhesives with guaranteed high quality and long-term performance. Fast-track cement for floor screeds: cement screed typically requires a long time to dry and cure well. With a high moisture content, it takes time to dry naturally before materials can be laid above it. However, Ardex has developed a fast-track product that can be walked on within three hours and have floor coverings laid on top in as little as four hours, without compromising on strength and quality. This can save you significant amounts of time in getting your new flooring laid and ready for your home or business reducing downtime and disruption. The high coverage, quick-drying, mixed-on-site nature of Ardex products means that they use fewer materials, reduce the need for transportation, and cut down on packaging, processing, and waste.